As mentioned last week, I had the opportunity to join a small group of people in my city at a wedding venue to hear Lara Casey speak on branding. Though, what we heard last Wednesday was much more than a speech on branding, it was a night full of shared wisdom and encouragement. Sometimes life just falls into place with ideal timing, and Lara arriving in my city that week was just what my heart needed. Just a day before her event, my first set of PowerSheets arrived ready for me to pour out my heart. For those who may not know, PowerSheets are a bundle that "help you strategically plan action steps to make what matters happen." 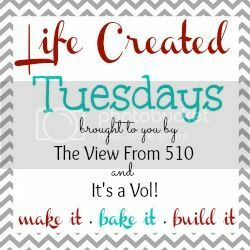 There's no better way to put it, find more details in Lara's Shop. You see, I began this year with something stirring in my heart and as such my word of the year is "intentional." Through reflection and action steps, I mapped out goals for the year and committed to opening myself to wherever He may lead me. That bit of soul stirring back in January has lead to a full on spark to make what matters to me happen. I am the person who always says when we have more time, or more money or more help, or that it's not part of the plan. Y'all, this is my fear talking. My fear of failure, my fear of success, my fear of change. Flat of fear ruling my days, and as we know those days so quickly turn into years. What He's leading me to this year is out of my comfort zone. But as Lara said, you didn't come here to stay the same right? This question spills into our every single day. So often we are seek out ways to improve or grow ourselves, but are we following up with executed action steps? The act of failing at something will ultimately lead you one step closer to your core, to your mission and to making what really matters happen. Whatever fear that's rooted in your heart, I encourage you to face it. Today, and well almost every day in the last two weeks, I have done something that I feared. From big things like mapping out my legitimate small business plan to calling printers for quotes to smaller fears like reaching out to other entrepreneurs for advice - I'm set on choosing my faith over fear. I am working to launch a company rooted in Southern sweetness and scripture to celebrate and encourage the hearts and homes of others. Putting together business plans and spreadsheets and marketing is a bit daunting, but the bigger mission of sharing this core matters to me and I'm going to make it happen. 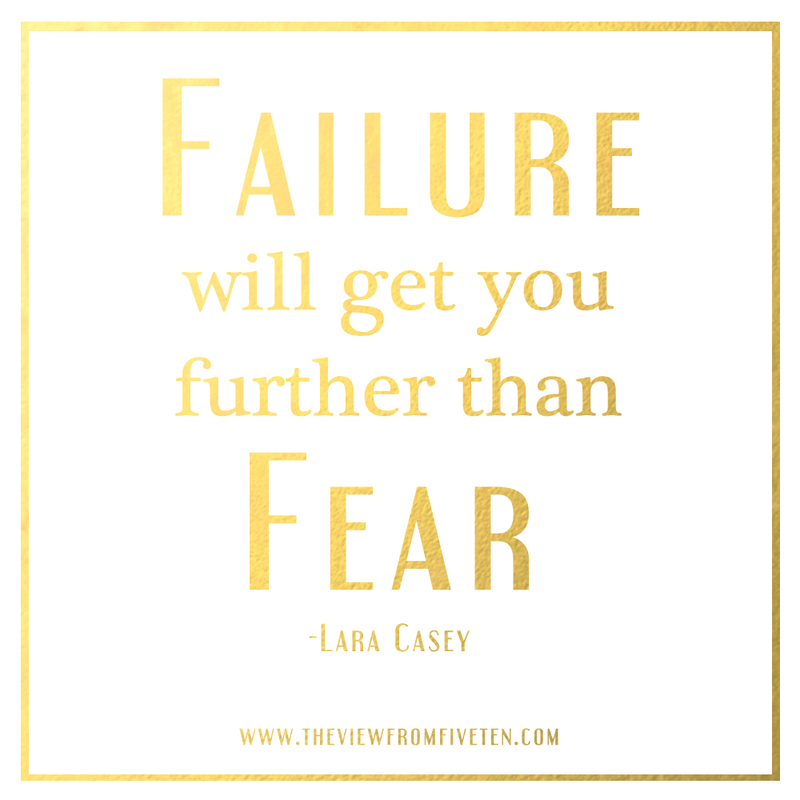 I am going to choose those failures over fear and I'm going to follow up my goals with action steps. What about you? 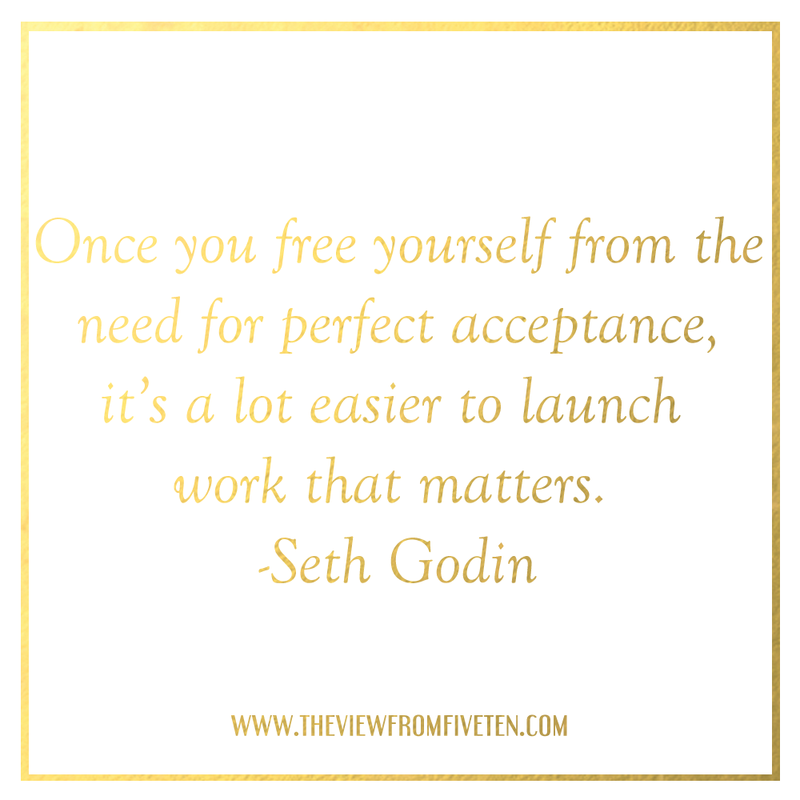 Have you let that idea of perfect acceptance go? One step at a time my friends, we can do this! When May began, I joined Kristin in her 31 Days of Scripture Challenge. I'd originally planned to read through the book of Pslams, but have honestly only made it to around chapter 30. The thing of it is, just like many of my plans, I'm quickly reminded that I'm living His plan - how easily we forget that in the bustle of every day life. I woke a few weeks ago humming the tune to the song our church service closed with that Sunday. That I day I woke singing? It was brighter, somehow more optimistic than the others. The idea of waking literally singing His praise wedged its way deep into my heart for a few days before I took action. When I sat at my desk the next Monday, opened the Pandora app and rather than jump to "Country's Top Hits" I searched for Hillsong United. Wouldn't you know, they have their own Pandora station. What followed was a month of praise filling the four walls of my office. That music moved from my office to the car and the car to my quiet time at home. 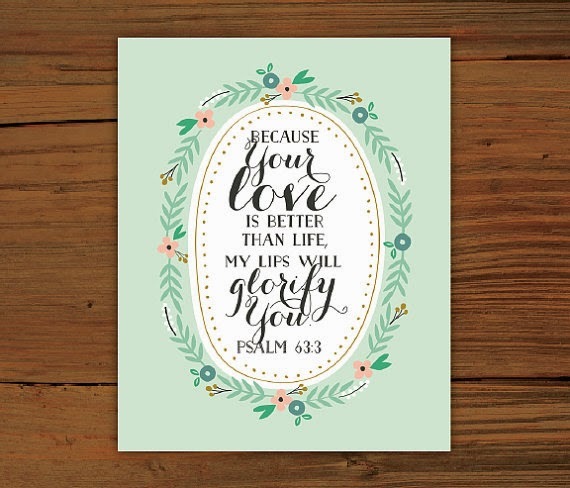 Early on in reading the Psalms a yearning to be a better worshipper, a worshipper like David, was planted in my heart. This small act of changing the music playing in the white noise of my days has morphed my heart in just 31 days. The difference hasn't just been seen in my tune. Even Jackson has caught onto the music over the last couple weeks. His sweet voiced asked from the backseat last week if we were listening to church music. I hesitantly told him yes, hoping he wouldn't shoot down my morning glory time. To my surprise he said "I love church music, mom, turn it up." Not two minutes later he's back there belting out "my heart will sing no other name, Jesus." Y'all, my heart could have exploded in that moment! Talk about swimming in grace. One of the greatest goals I have as a mother is to raise a son who walks with Christ. That's no small goal, friends. This is something I pray over every day and in moments like this receive affirmation that we're walking the good walk. Even in tantrum filled days, new preschool transitions, and threenager tendencies, my boy is still seeking Christ along side me. Thanks be to God. Did you participate in the 31 Day Scripture Challenge? I'd love to hear how your month went!